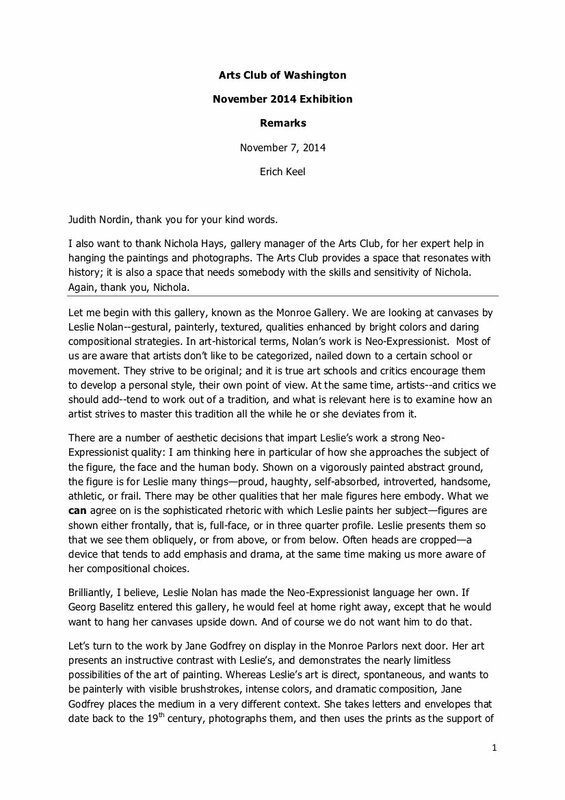 Dr Erich Keel is Head of Education at the Kreeger Museum (Emeritus) in Washington, DC and a well-known curator. 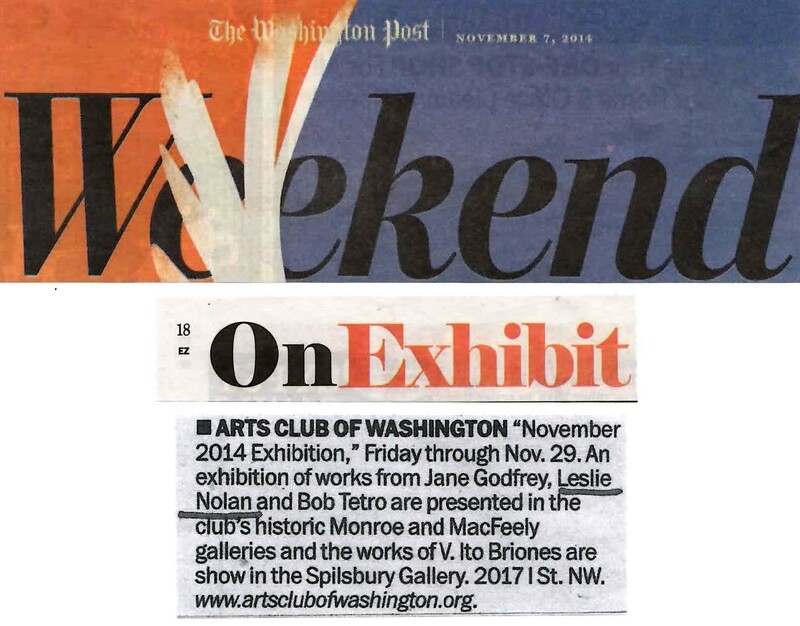 See this show at The Arts Club of Washington, 2017 I St NW, Washington, DC through November 29, 2014. 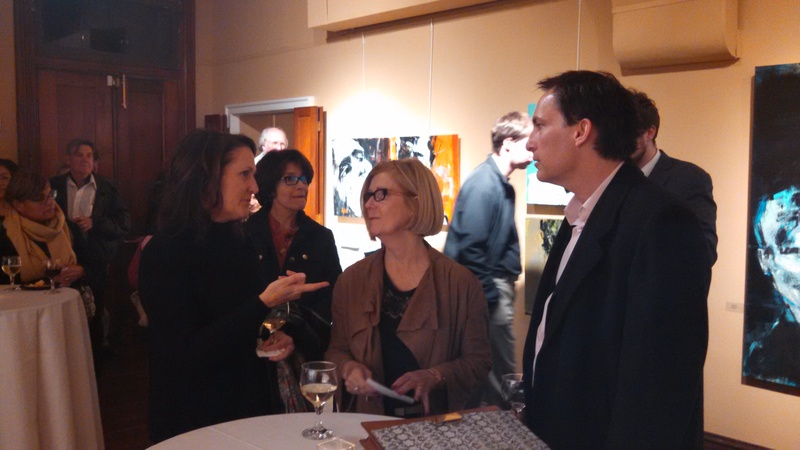 Had an interesting and fun November 7 opening for my show of 13 artworks at The Arts Club of Washington. 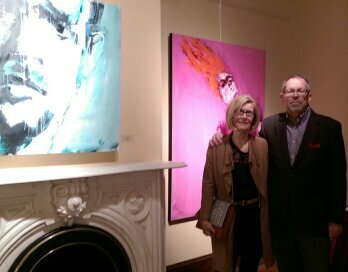 President James Monroe occupied this gorgeous, stately, historic residence and held the inaugural ball upstairs. It is a Washington, DC gem. 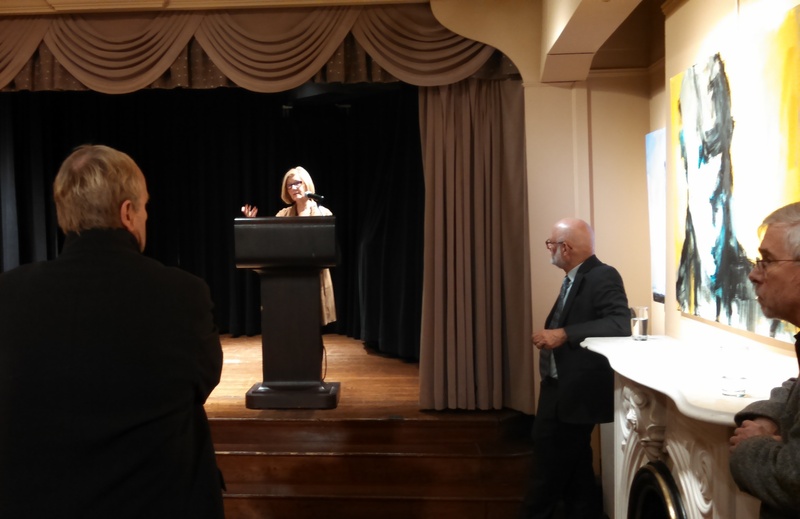 Curator Erich L. Keel, Head of Education at the Kreeger Museum (Emeritus), made remarks and I had an opportunity to say a few words, too, along with fellow exhibitors Bob Tetro and Jane Godfrey. 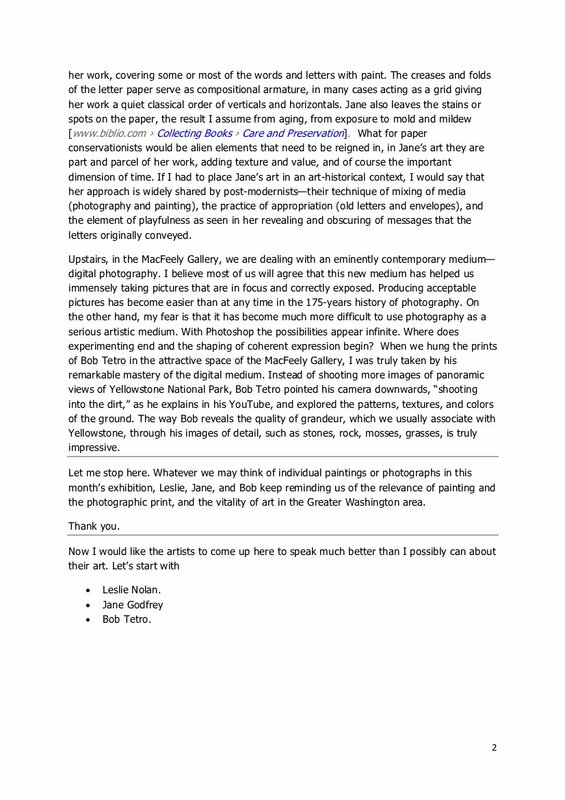 Hard to tell from these photographs, but it was a huge turnout. 2017 I Street, NW, Washington, DC.